Welcome, citizens of Earth, to SuperPhillip Central's celebration of Earth Day. 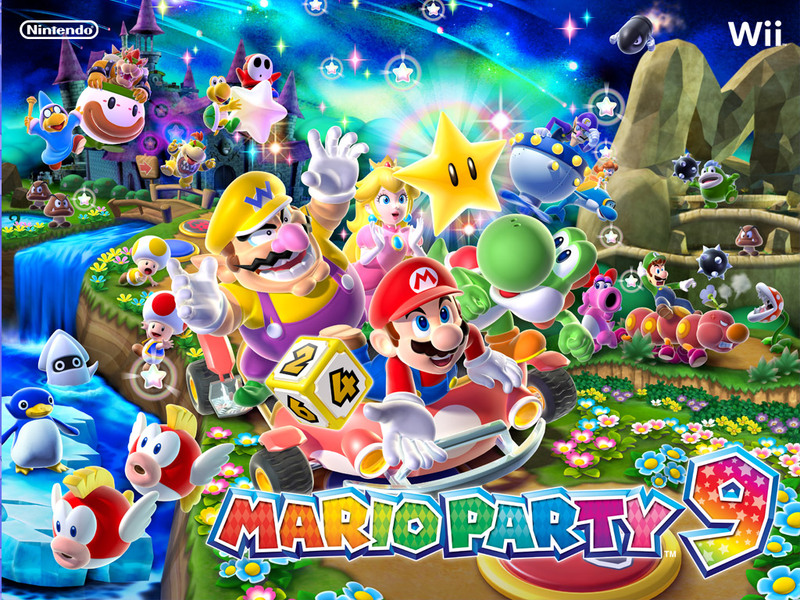 To commemorate the occasion we have music from five video games to share with you. Such games featured on this week's installment of SPC's Favorite VGMs include music from Star Fox, Donkey Kong Country 2, and Marvel VS. Capcom 3. 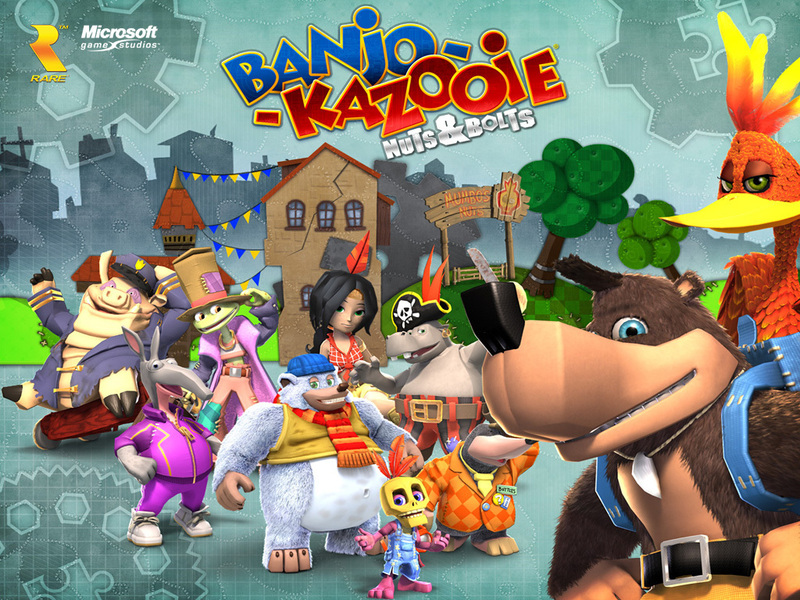 Hearing music from the first two Banjo-Kazooie games orchestrated was a dream come true for us. We've already posted music from Banjoland, which featured the themes of Freezeey Peak, Mad Monster Mansion, Click Clock Wood, among others. Now it's time for Grunty's theme to be heard in a most epic fashion. This theme plays during the challenges that Banjo and Kazooie face when they compete against ol' Grunty. This next song appeared in remixed form for Super Smash Bros. Brawl, but nothing beats the original. 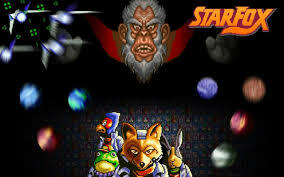 Star Fox-- a game that was mentioned in our Virtual Console Wishes piece-- was one of the first Super Nintendo titles that had Mode 7 graphics, that gave a 3D look to games. Corneria is the first mission of the game, and its song is perfect for the fast aerial maneuvers Fox McCloud and the gang need to perform to stay alive. We've probably mentioned this before, but our minds were blown when we realized that the subtitle of Donkey Kong Country 2 was actually Diddy's Kong Quest and not Diddy Kong's Quest. Regardless, Hot Head Bop is a mellow tune that sets the mood excellently for exploring the volcanic areas of the game. This is without a doubt our favorite SNES soundtrack, next to Final Fantasy VI. 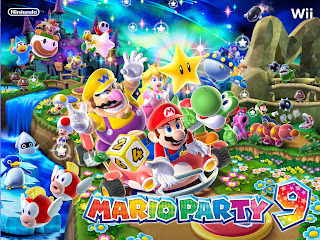 Mario Party 9 admirably did something to change the admittedly stale formula of the franchise by introducing a mechanic that had all players in the same vehicle. The game also introduced boss battles that happened at specific times on each of the game's boards. Now You've Done It is the theme for the second phase of each boss battle, where the action gets even more fast and frenetic. 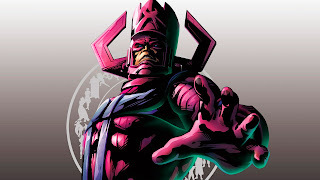 The theme of the final boss of arcade mode, Galactus, is a particularly and appropriately dramatic one. Galactus towers over players and can pick them off with just his fingers. It's definitely a tough challenge to endure, much more actually come out on top! Help Mother Nature and Earth by reducing your carbon footprint, recycling, and not polluting. As for the VGMs, we'll see them next week with five new video game themes to enjoy. Until then, here's the VGM Database for you to check out, which houses every tune ever listed in these weekly features.